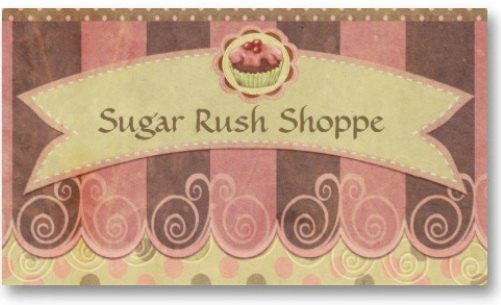 Welcome to the Sugar Rush Shoppe! Our mission is to create delicious and one-of-a-kind treats to give your event a unique touch. We can't wait to give your occasion the SUGAR RUSH it needs!